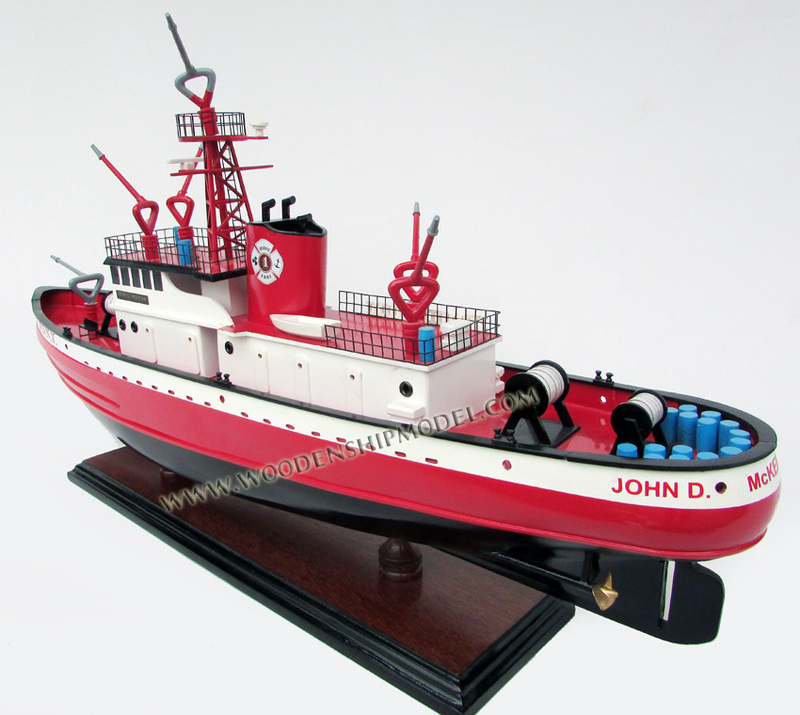 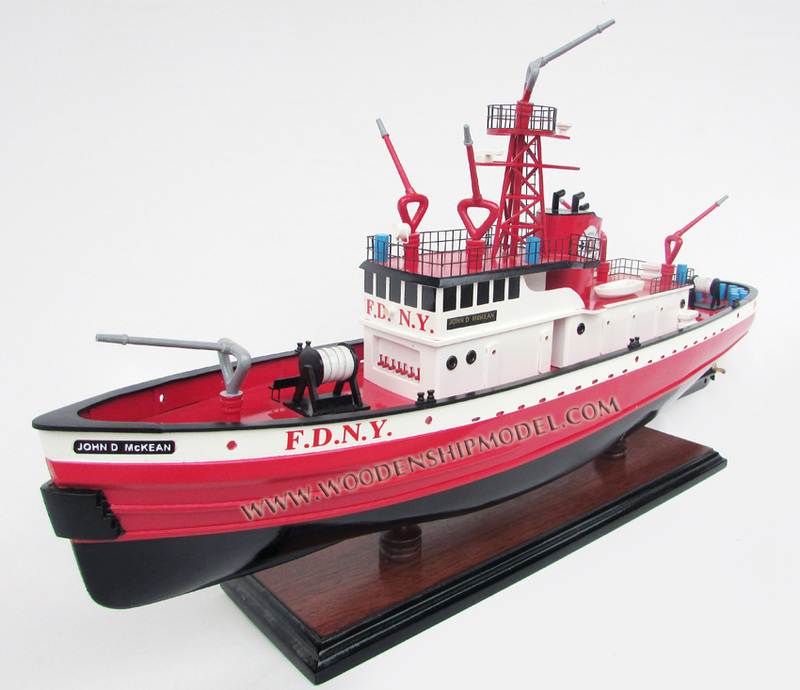 John D. McKean was one of the fire boats, along with Fire Fighter and the retired John J. Harvey, that responded to Manhattan during the September 11th attacks to supply firefighters with water after water mains broke following the collapses. 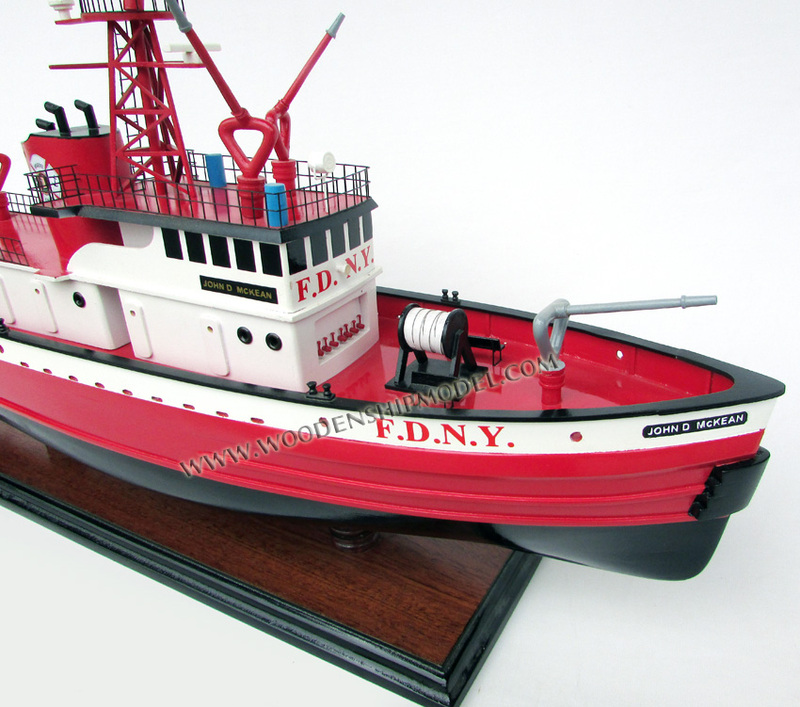 The boat was also involved in rescuing the passengers of the US Airways Flight 1549 accident. 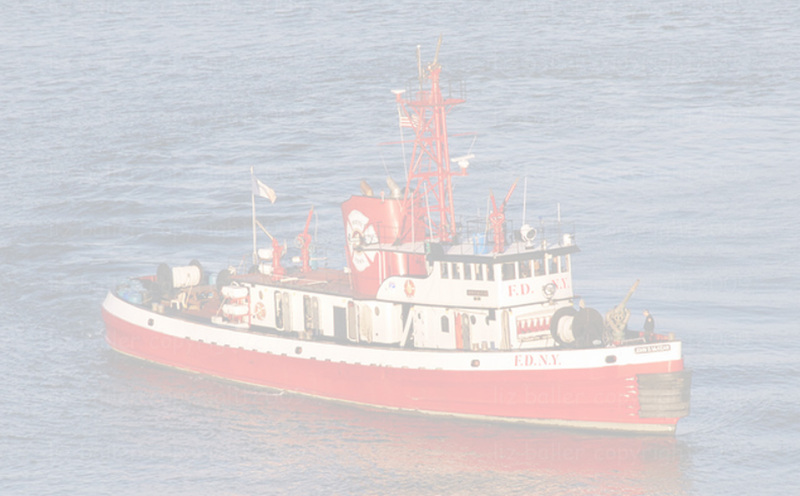 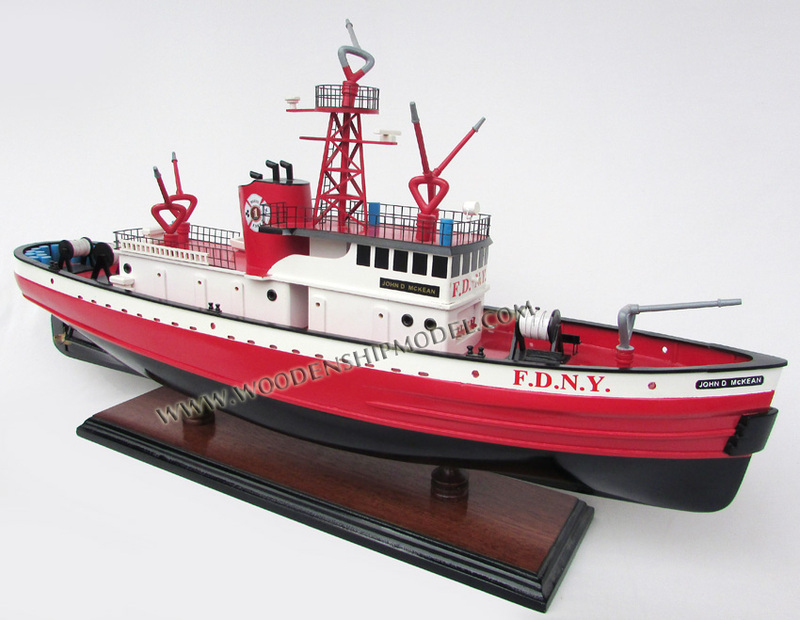 In 2010, John D. McKean was retired and put in reserve status, after being replaced by a new vessel, the Three Forty Three, named for the FDNY members who lost their lives in the line of duty on September 11, 2001. 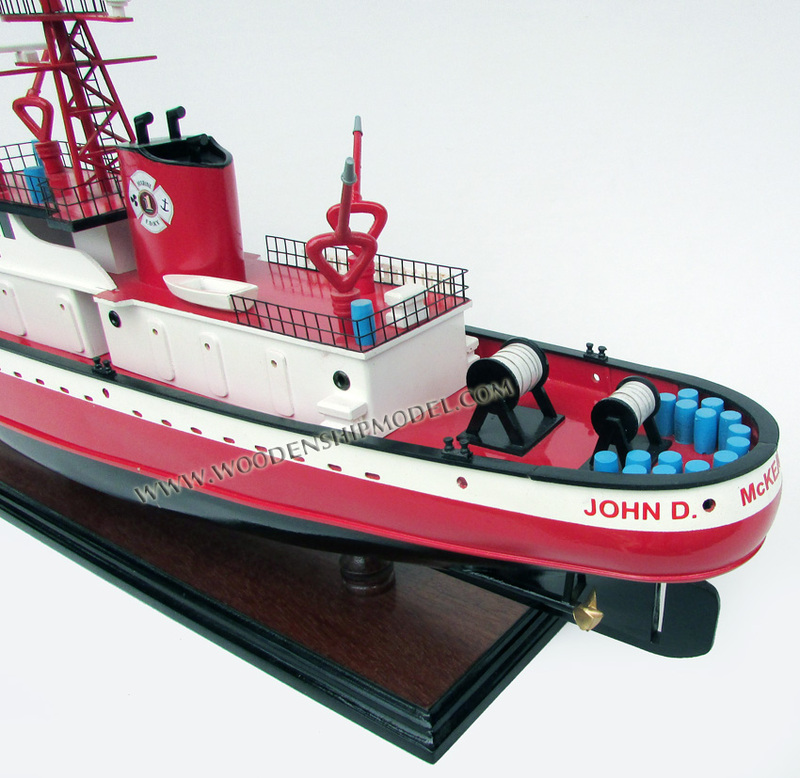 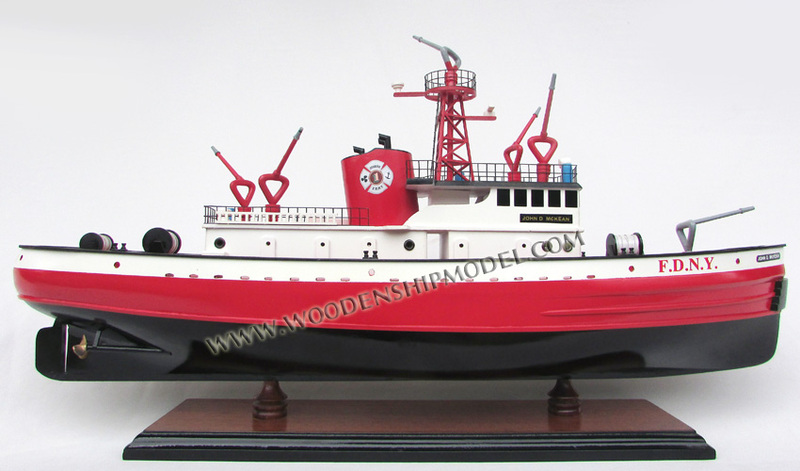 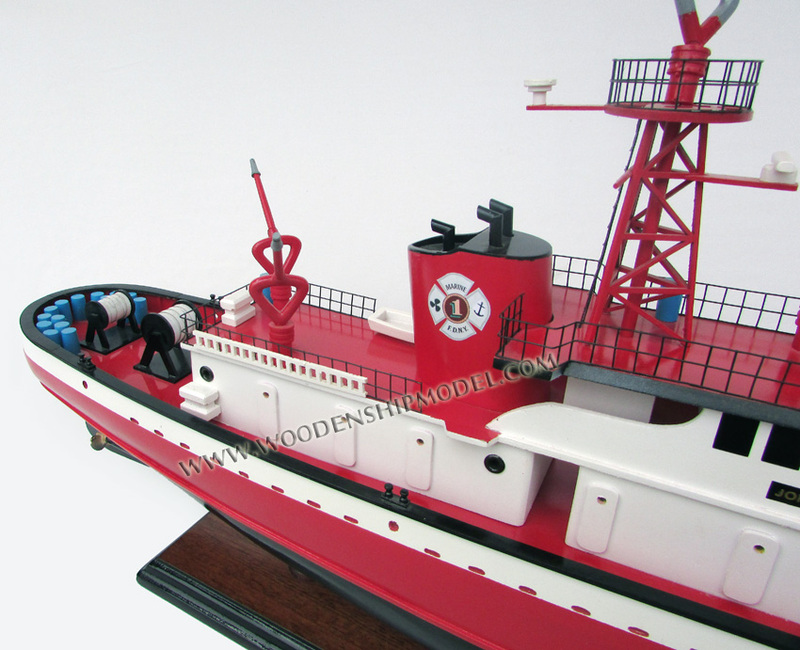 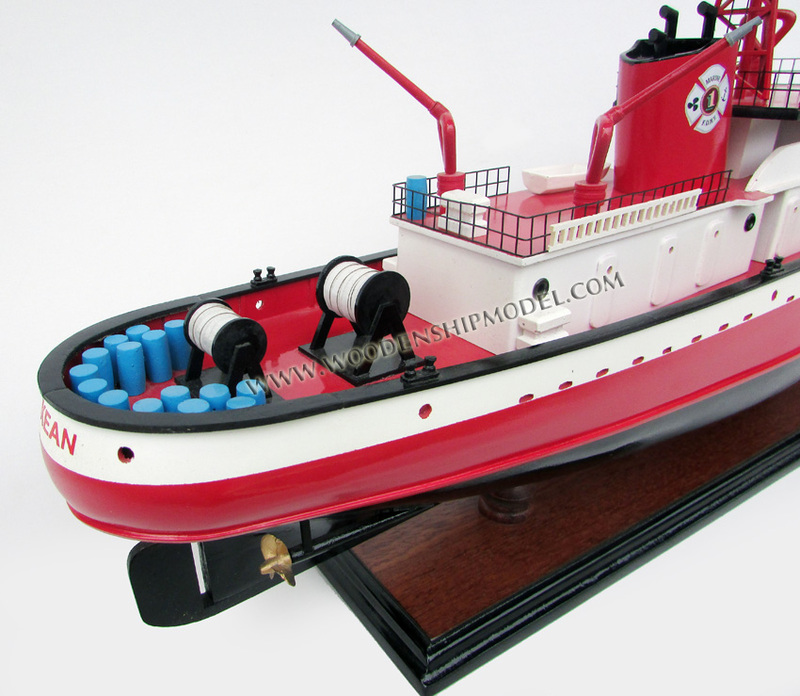 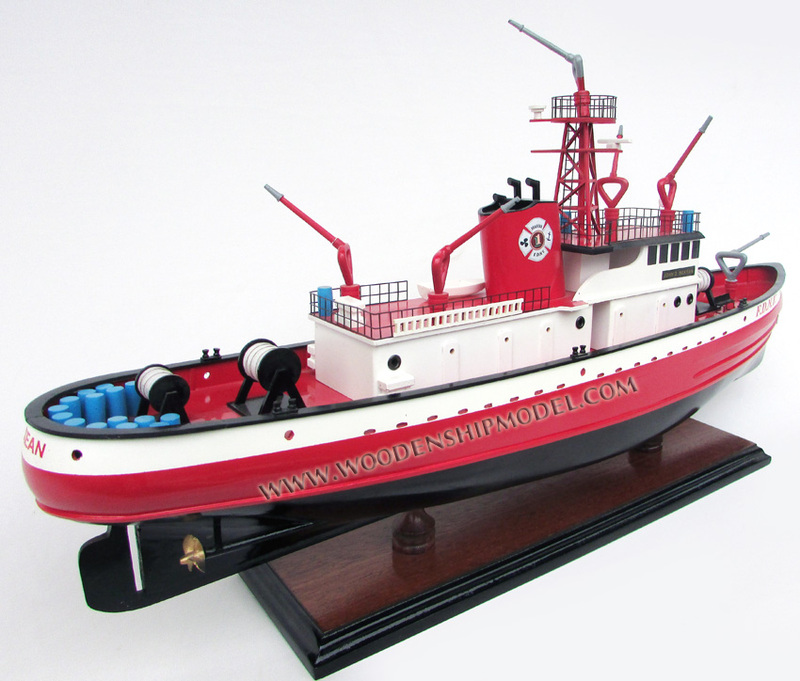 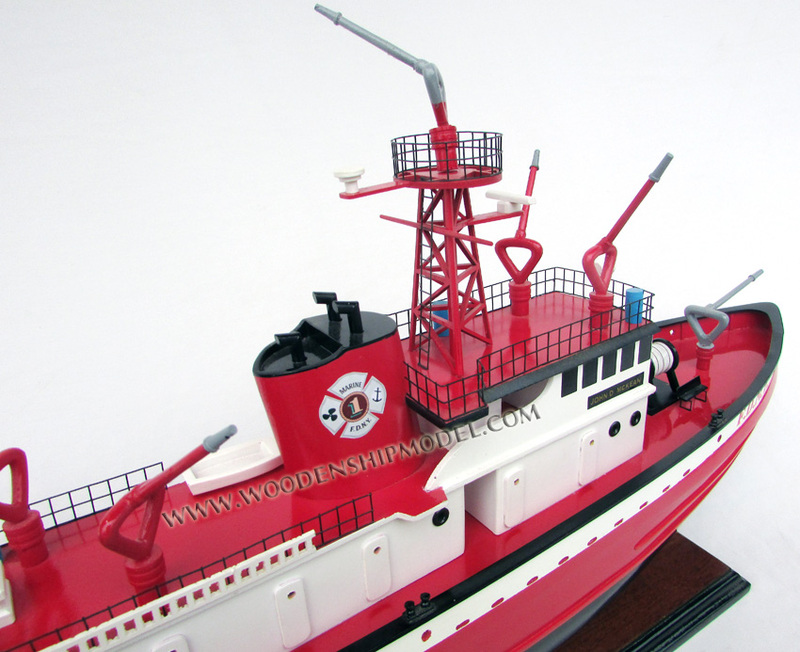 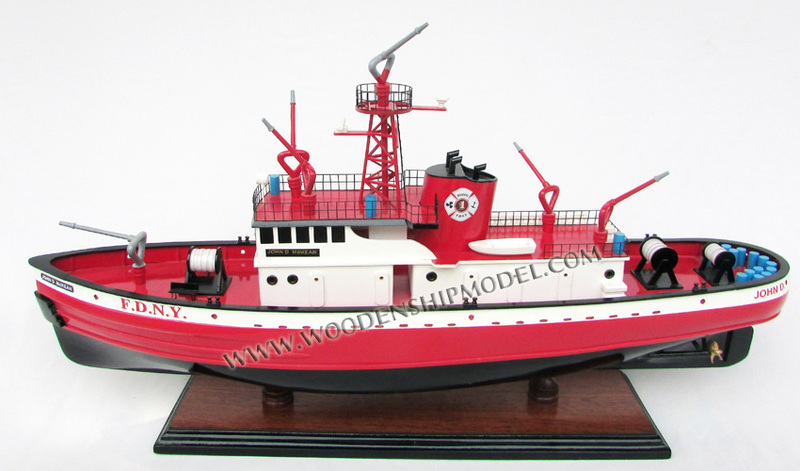 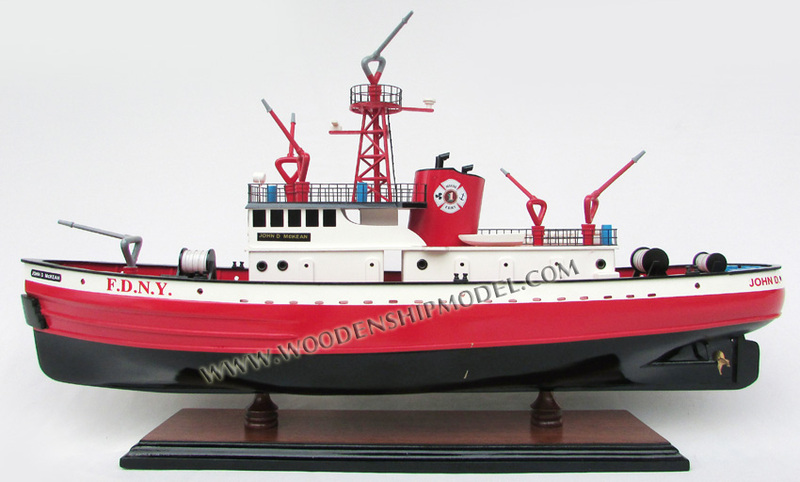 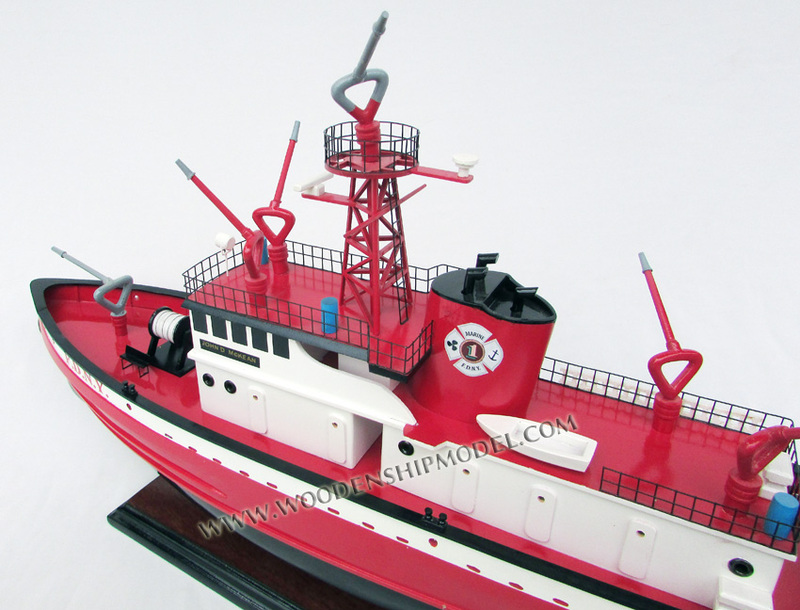 She is named after John D. Mckean, who died in a 1953 steam explosion while trying to save a predecessor fireboat, the George B McClellan.